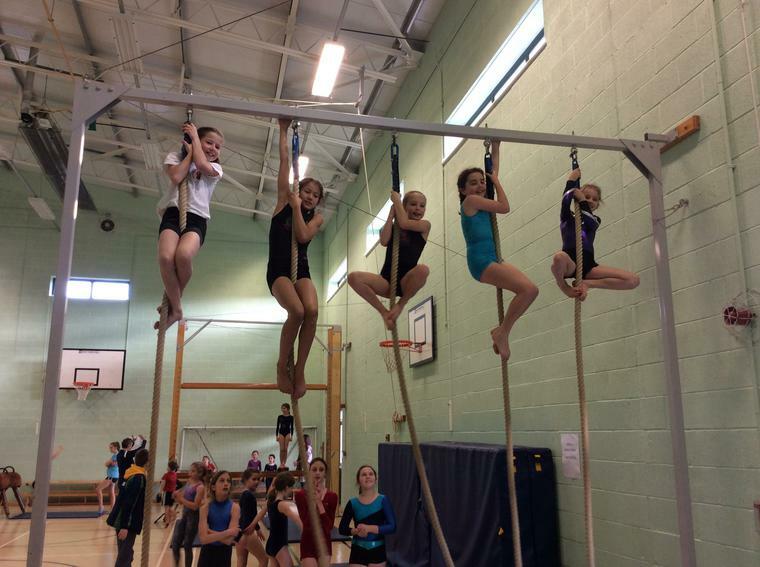 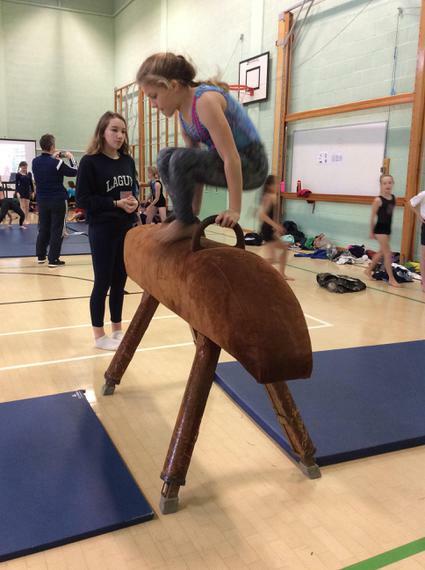 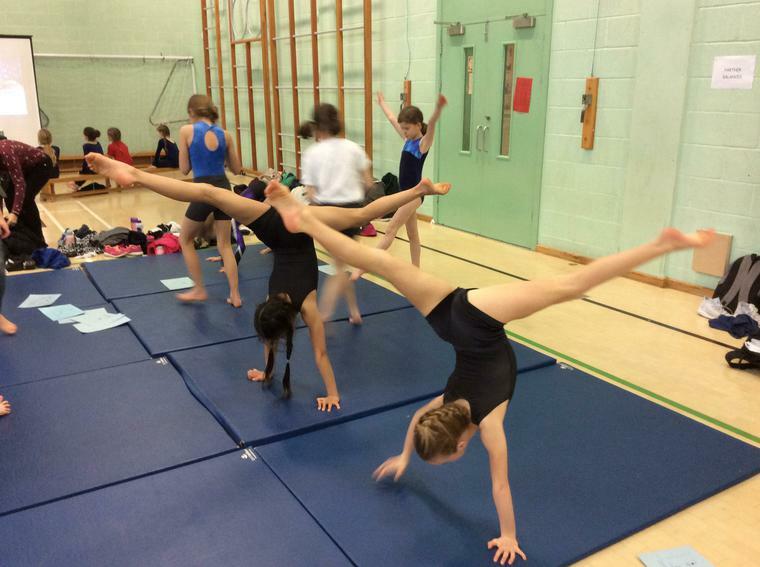 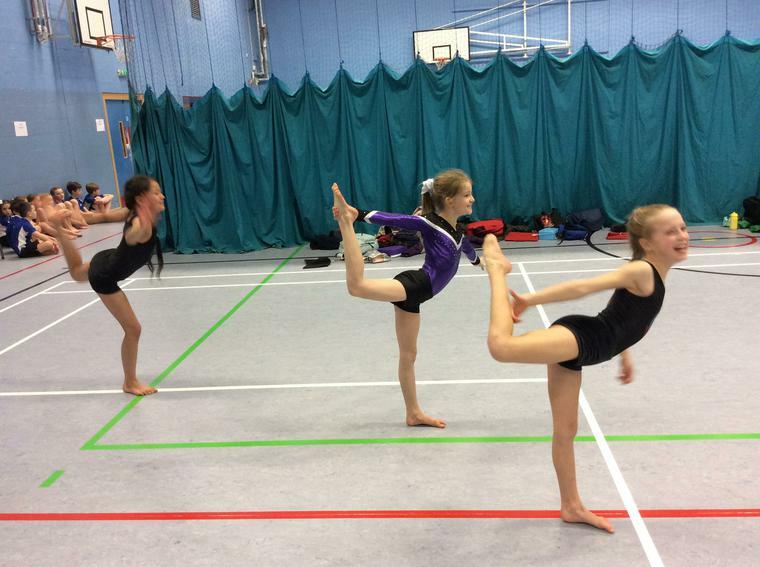 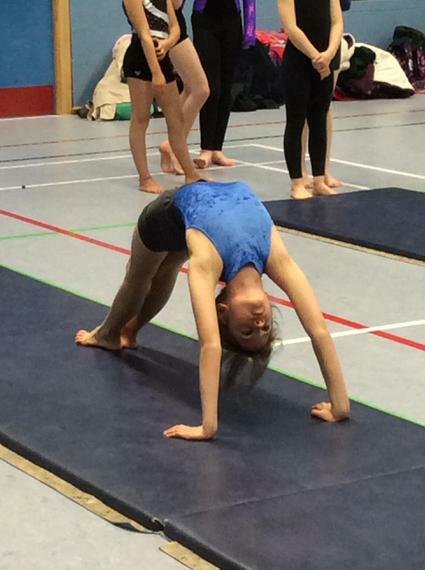 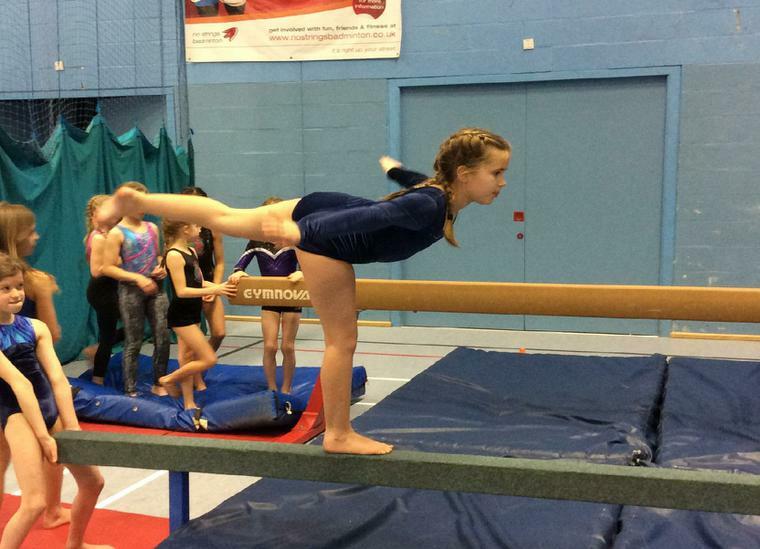 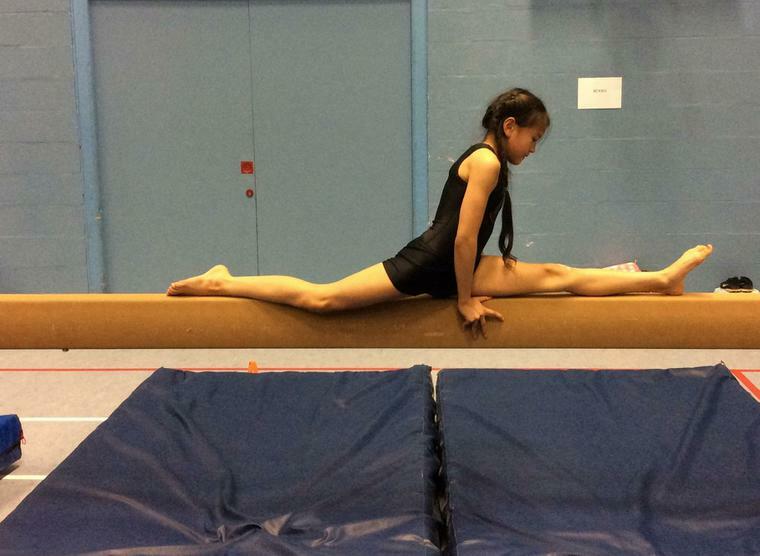 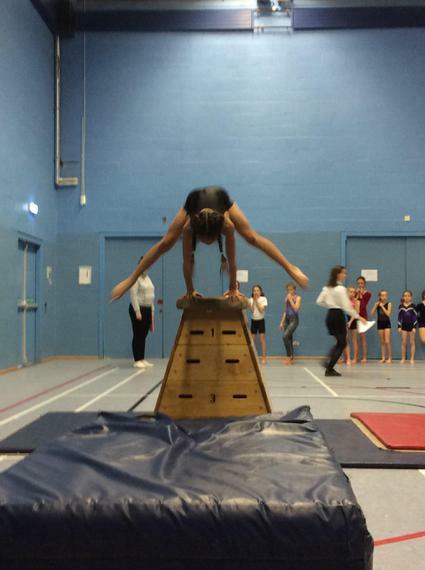 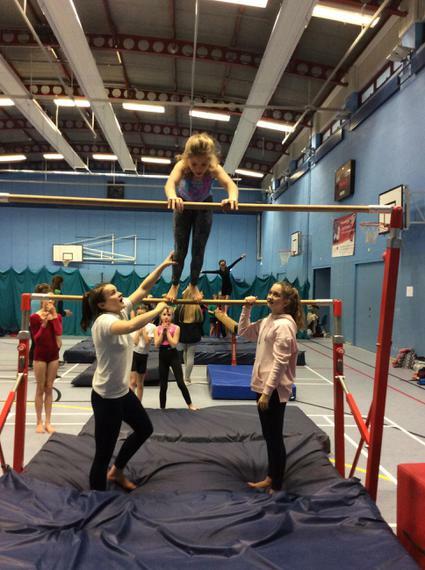 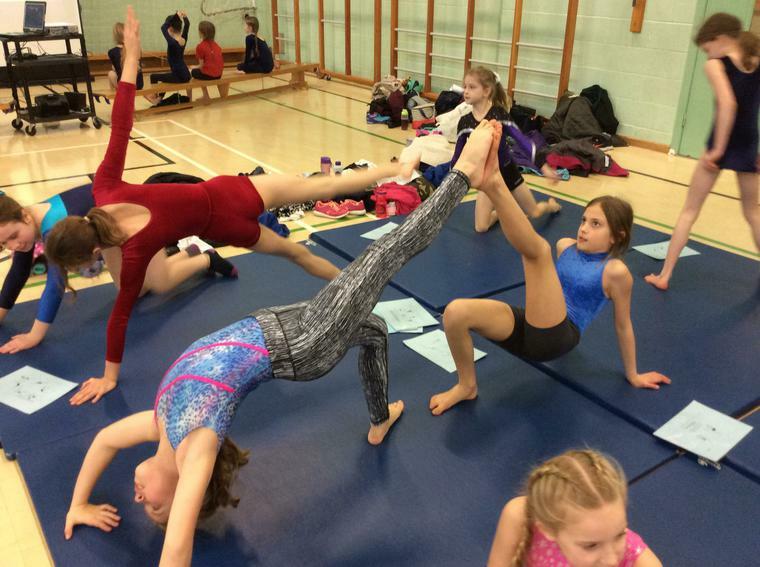 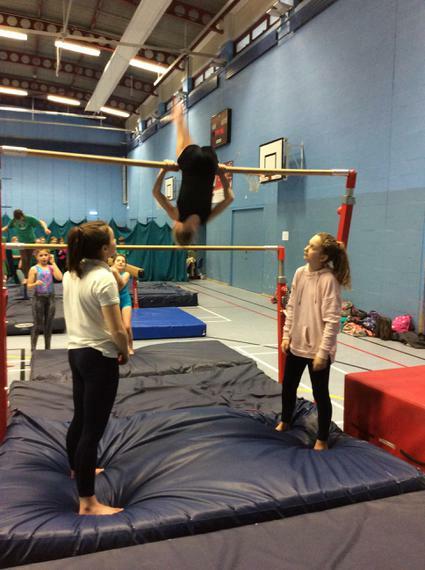 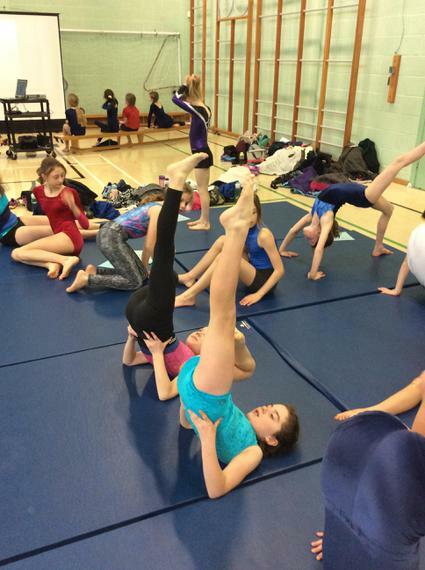 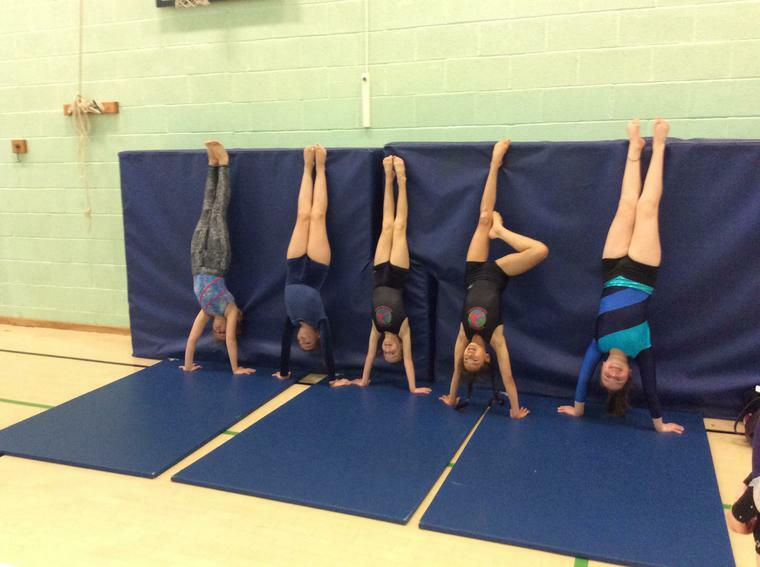 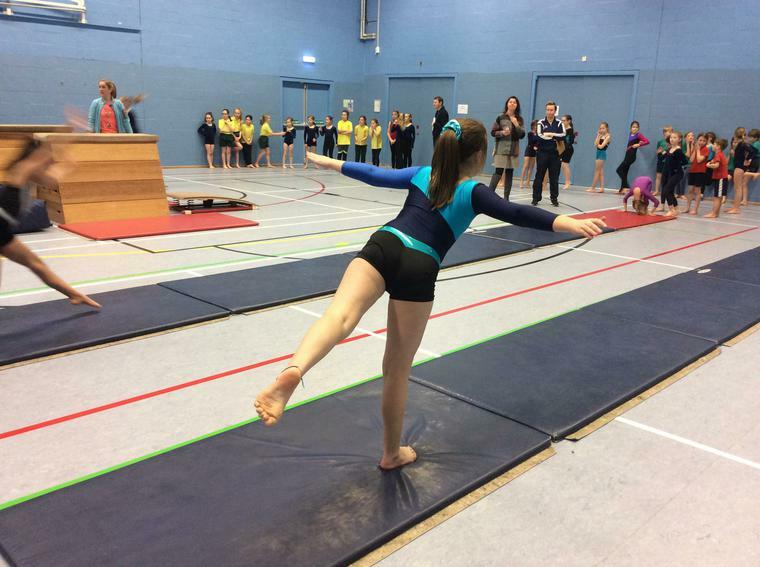 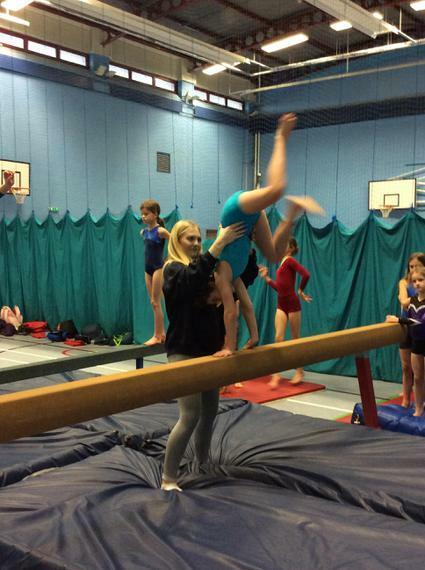 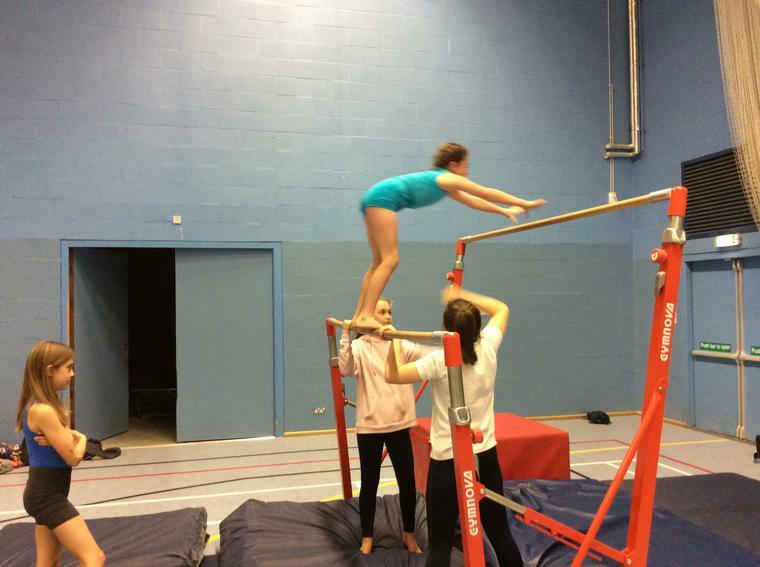 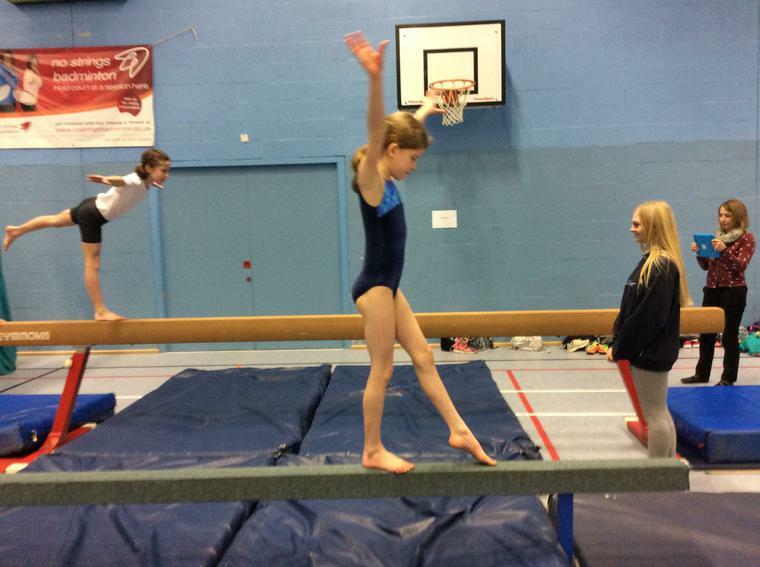 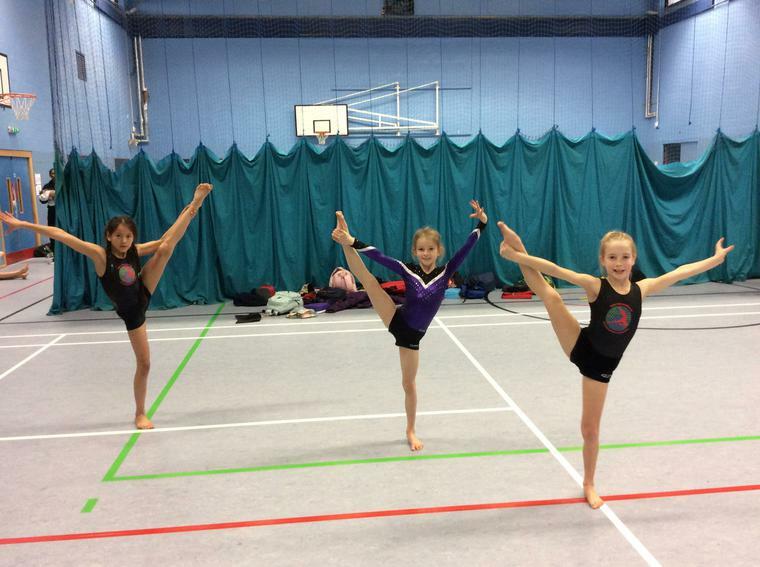 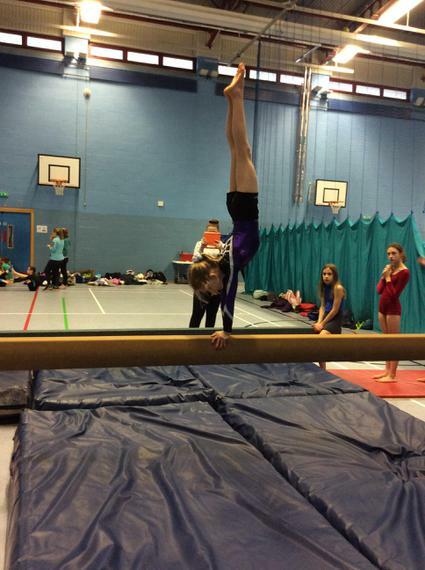 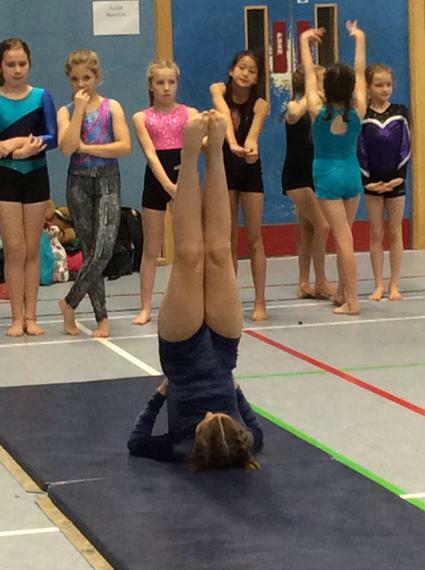 On Monday 22nd January, we took 12 girls to Malmesbury Secondary School to take part in a gymnastics festival. 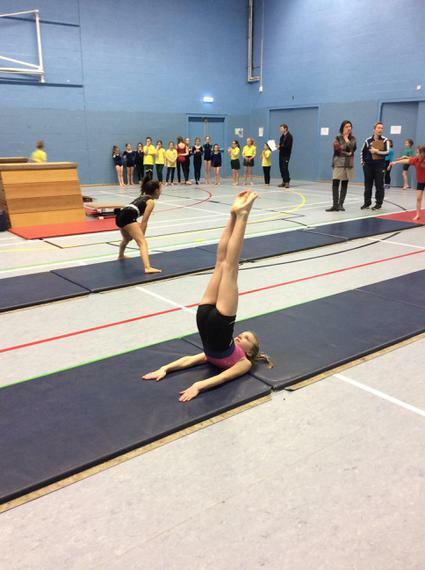 We were fortunate enough to take part in the judging section first. 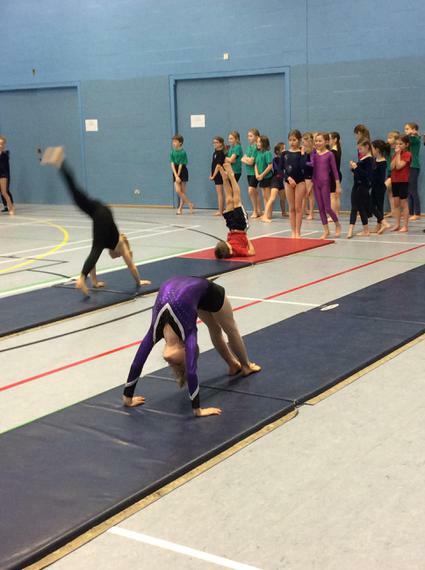 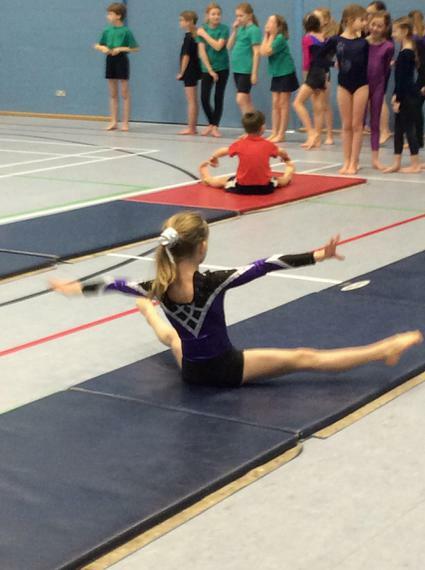 Each child completed an amazing floor routine and an excellent vault. 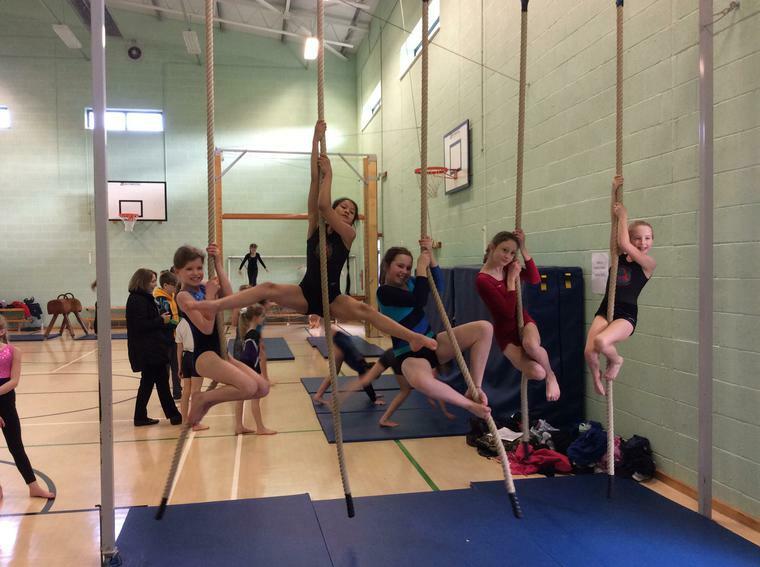 The rest of the afternoon was spent enjoying various gymnastic activities including climbing ropes and partner balances. 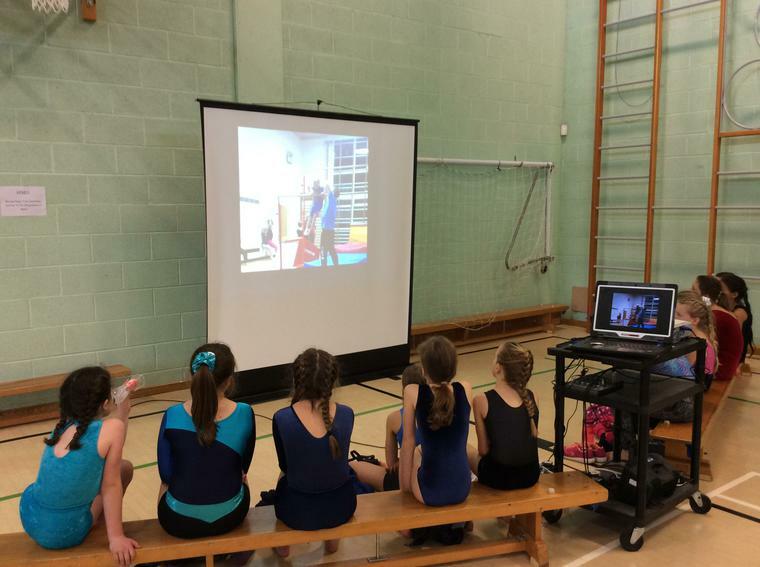 Each school that participated also had the chance to watch a video about George P and his journey through gymnastics. 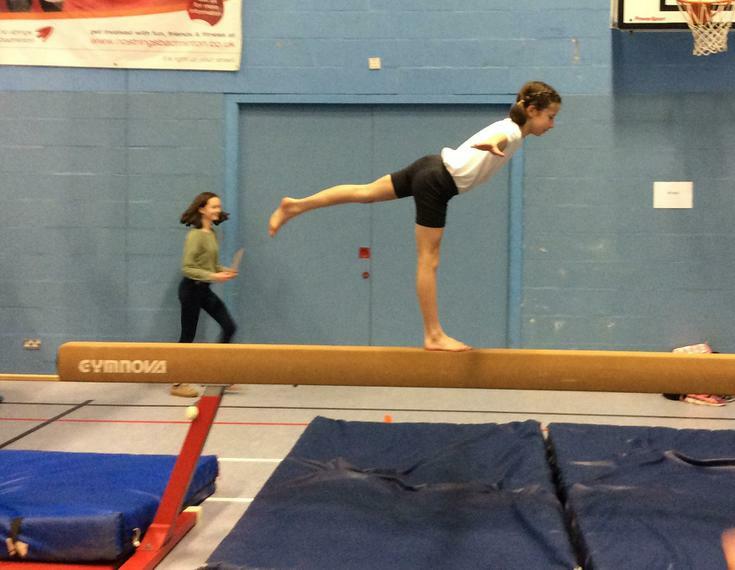 Unfortunately, George wasn't able to take part in this years festival but we couldn't miss the chance to celebrate the many occasions he has represented Sherston School at this particular festival. 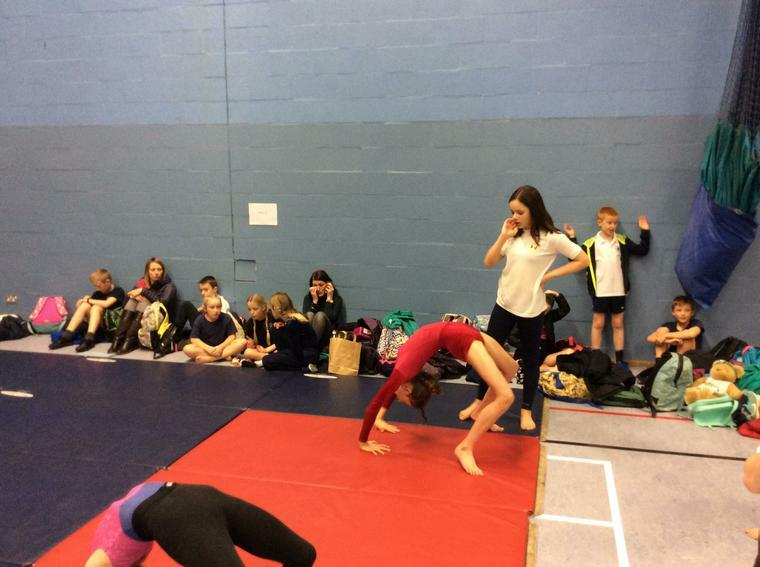 When it was time for the results, all of the performers seemed very nervous but pleased once the results were read out. 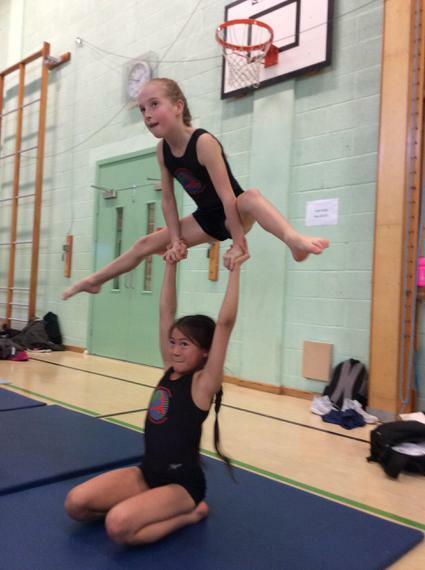 Joint 2nd- Poppy and Millie. 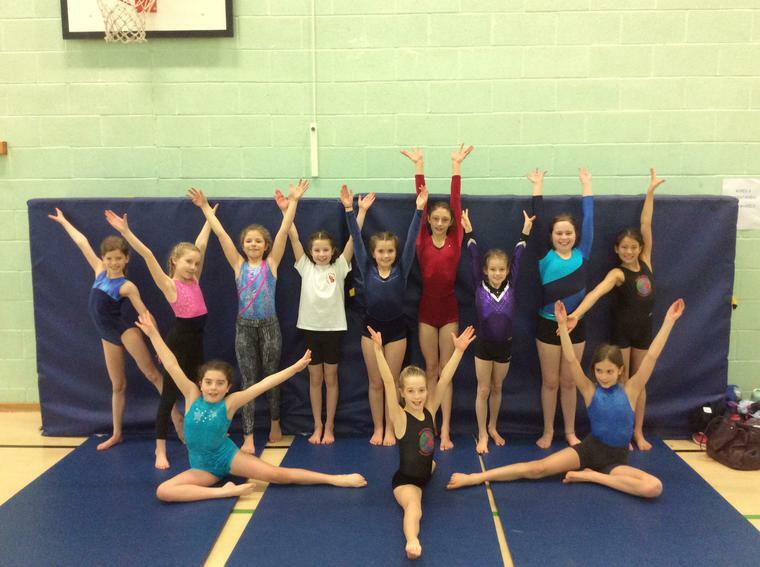 Well done to all of the performers!